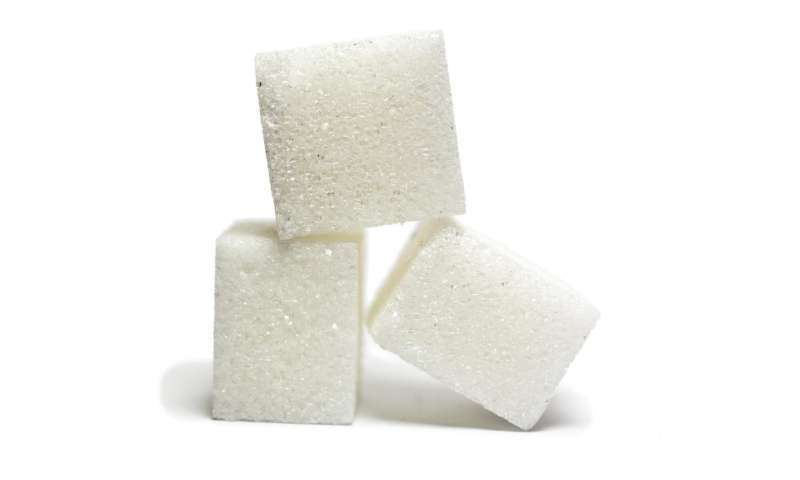 A U.S. sugar industry trade group appears to have pulled the plug on a study that was producing animal evidence linking sucrose to disease nearly 50 years ago, researchers argue in a paper publishing on November 21 in the open access journal PLOS Biology. 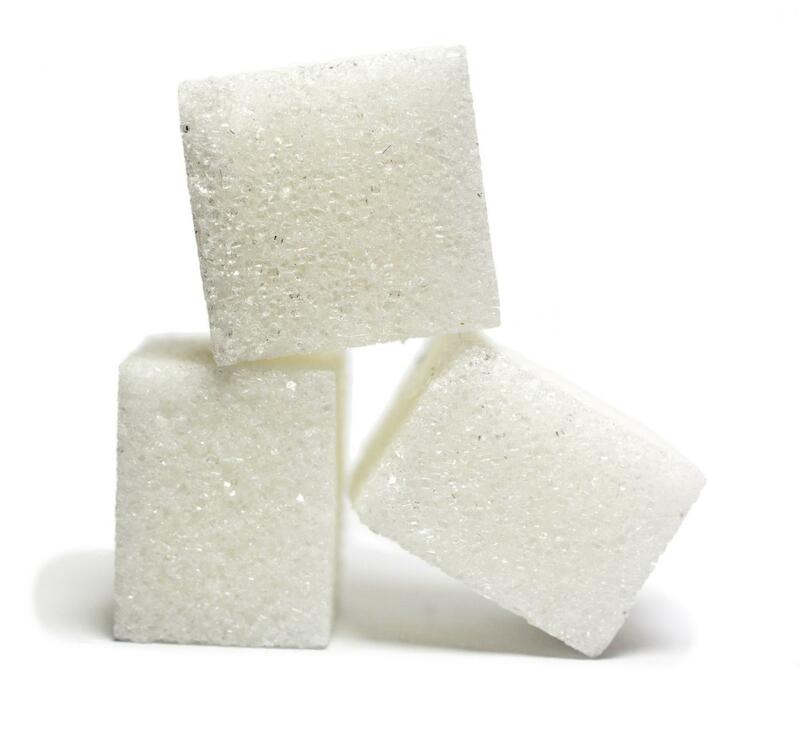 Researchers Cristin Kearns, Dorie Apollonio and Stanton Glantz from the University of California at San Francisco reviewed internal sugar industry documents and discovered that the Sugar Research Foundation (SRF) funded animal research to evaluate sucrose's effects on cardiovascular health. When the evidence seemed to indicate that sucrose might be associated with heart disease and bladder cancer, they found, the foundation terminated the project without publishing the results. In a previous analysis of the documents, Kearns and Glantz found that SRF had secretly funded a 1967 review article that downplayed evidence linking sucrose consumption to coronary heart disease. That SRF-funded review noted that gut microbes may explain why rats fed sugar had higher cholesterol levels than those fed starch, but dismissed the relevance of animal studies to understanding human disease. In the new paper in PLOS Biology, the team reports that the following year, SRF (which had changed its name in 1968 to the International Sugar Research Foundation, or ISRF) launched a rat study called Project 259 'to measure the nutritional effects of the [bacterial] organisms in the intestinal tract' when sucrose was consumed, compared to starch. The ISRF-funded research on rats by W.R.F. Pover of the University of Birmingham suggested that gut bacteria help mediate sugar's adverse cardiovascular effects. Pover also reported findings that might indicate an increased risk of bladder cancer. "This incidental finding of Project 259 demonstrated to ISRF that sucrose vs. starch consumption caused different metabolic effects," Kearns and her colleagues argue, "and suggested that sucrose, by stimulating urinary beta-glucuronidase, may have a role in the pathogenesis of bladder cancer." The ISRF described the finding in a September 1969 internal document as "one of the first demonstrations of a biological difference between sucrose and starch fed rats." But soon after ISRF learned about these results—and shortly before the research project was complete—the group terminated funding for the project, and no findings from the work were published. In the 1960s, scientists disagreed over whether sugar could elevate triglycerides relative to starch, and Project 259 would have bolstered the case that it could, the authors argue. What's more, terminating Project 259 echoed SRF's earlier efforts to downplay sugar's role in cardiovascular disease. The results suggest that the current debate on the relative effects of sugar vs. starch may be rooted in more than 60 years of industry manipulation of science. Last year, the Sugar Association criticized a mouse study suggesting a link between sugar and increased tumor growth and metastasis, saying that "no credible link between ingested sugars and cancer has been established." The analysis by Kearns and her colleagues of the industry's own documents, in contrast, suggests that the industry knew of animal research suggesting this link and halted funding to protect its commercial interests half a century ago. "The kind of manipulation of research is similar what the tobacco industry does," according to co-author Stanton Glantz. "This kind of behavior calls into question sugar industry-funded studies as a reliable source of information for public policy making." "Our study contributes to a wider body of literature documenting industry manipulation of science," the researchers write in the PLOS Biology paper. "Based on ISRF's interpretation of preliminary results, extending Project 259's funding would have been unfavorable to the sugar industry's commercial interests." SRF cut off funding before that could happen.